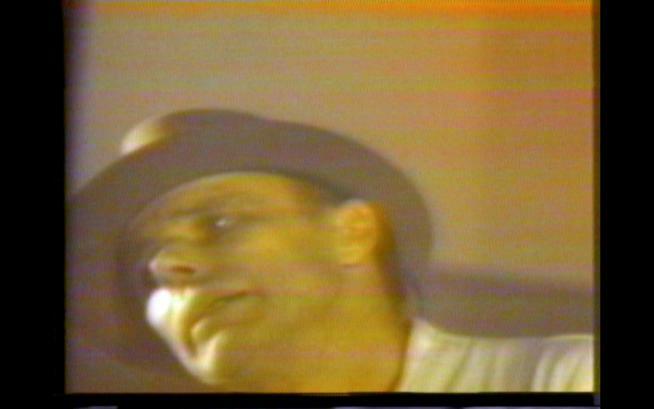 Joseph Beuys, 1974. MCAD archive. 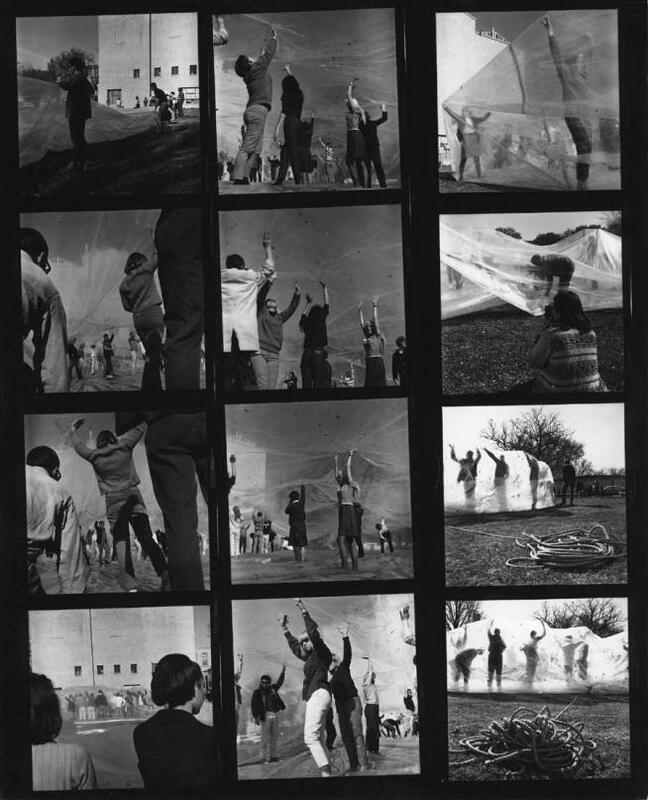 Christo and Jeanne-Claude, 1966. MCAD Archive. 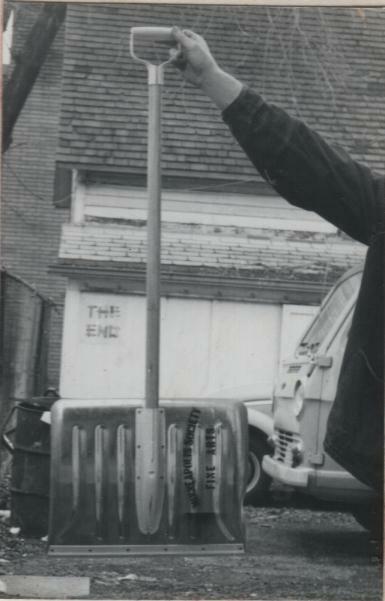 Minneapolis Society of Fine Arts Snow Shovel, 1969. Photo by Frank Gaard. Winding through the Concourse Gallery, north stairwell, and sporadically throughout campus, Archive Fever is an interpretation of MCAD’s collection of art and memorabilia. Like the hallucinations of a fever dream, artists Christopher Alday, Nathan Lewis, and Jo Yeh combine illustrations, prints, photographs, audio, and more to transport you into and through more than 125 years of history.